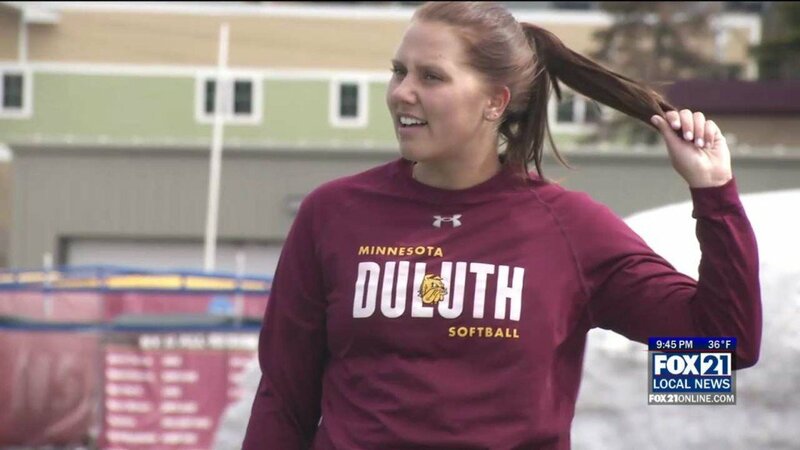 For this week's segment, we feature a Minnesota Duluth softball player who always knew she'd be a Bulldog. 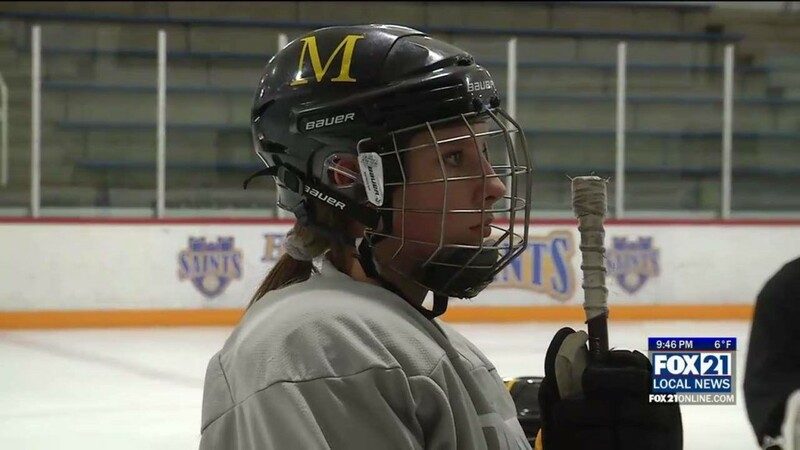 For this week's segment, we feature sisters on the St. Scholastica women's tennis team. 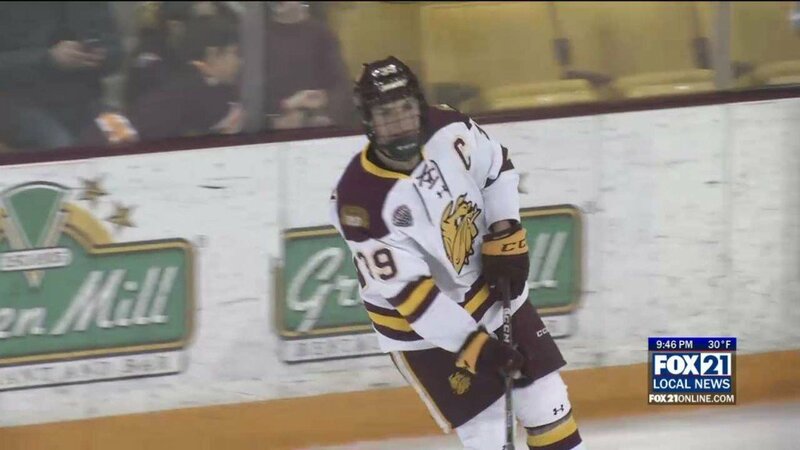 For this week's segment, we talk with the captain of the Minnesota Duluth men's hockey team. 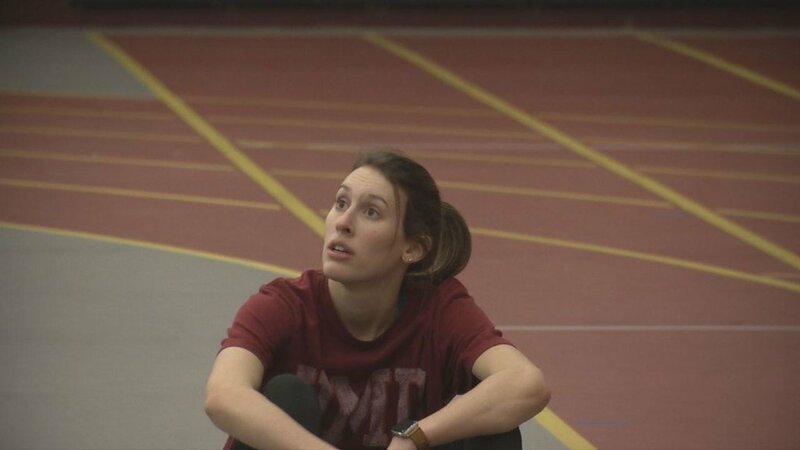 For this week's segment, we sit down with a UMD track senior who recently made program history at the NCAA Tournament. 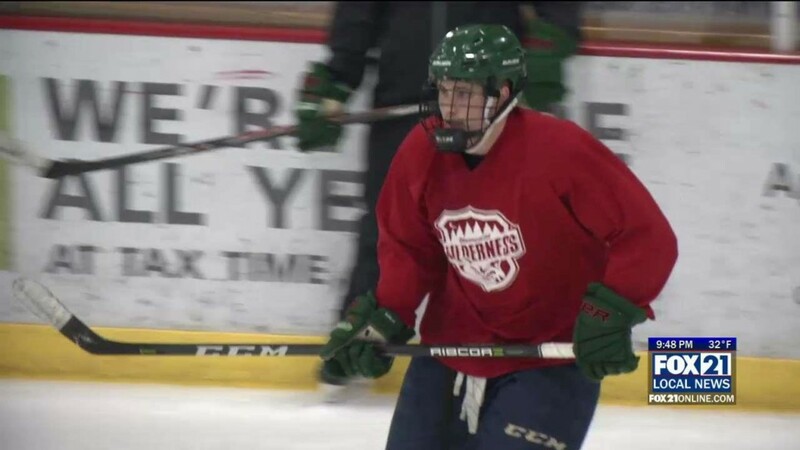 For this week's segment, we feature a local hockey player who's taking the next step at the junior level. 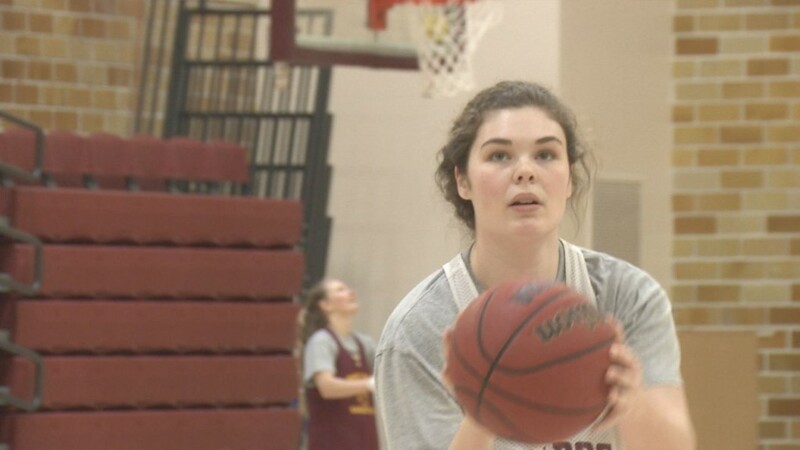 For this week's segment, we feature a senior on the UMD women's basketball team who's just thankful that she's able to play. 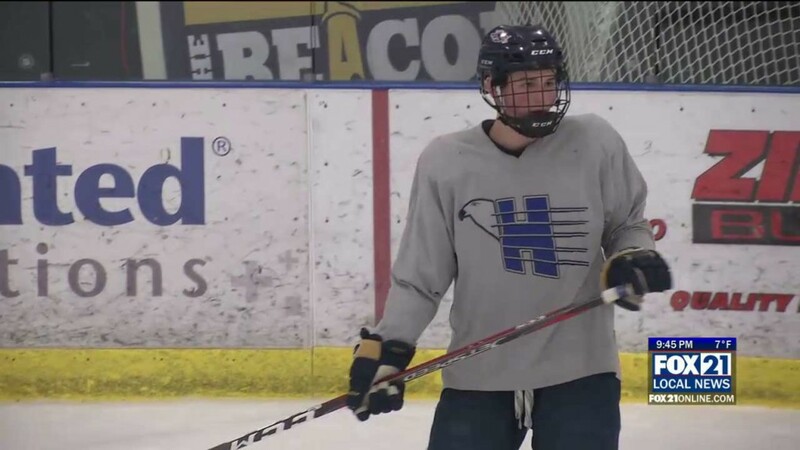 For this week's segment, we feature the captain of the Hermantown hockey team. 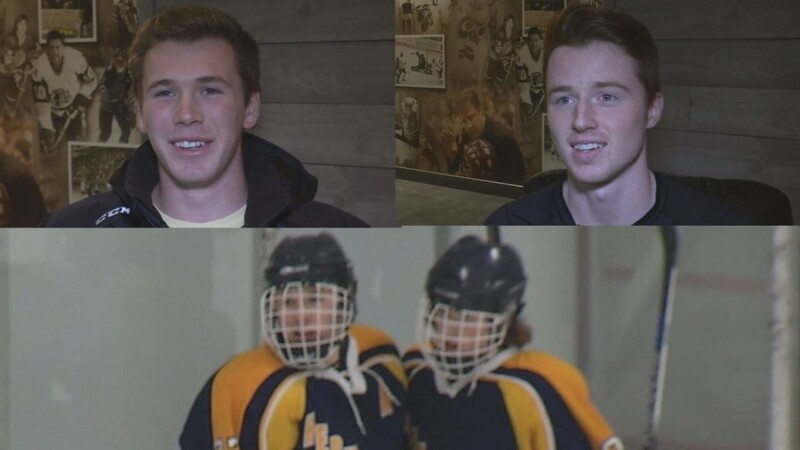 HERMANTOWN, Minn. -With talent up and down the lines, the Hermantown boys hockey team is once again one of the top powerhouses in the state. 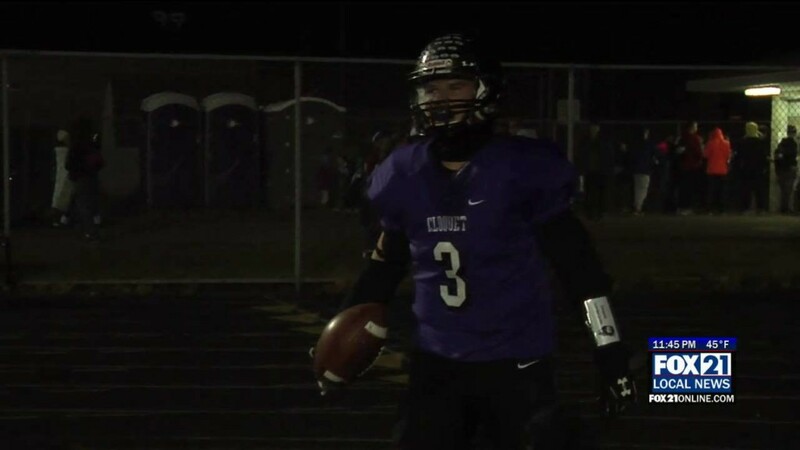 But with so much talent, a trusty captain is needed, and that’s what they have in senior Darian Gotz. 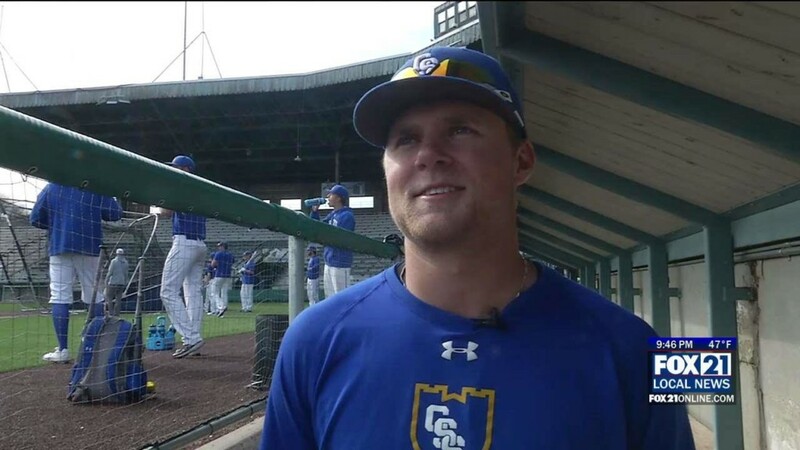 “He’s our leader, hands down. 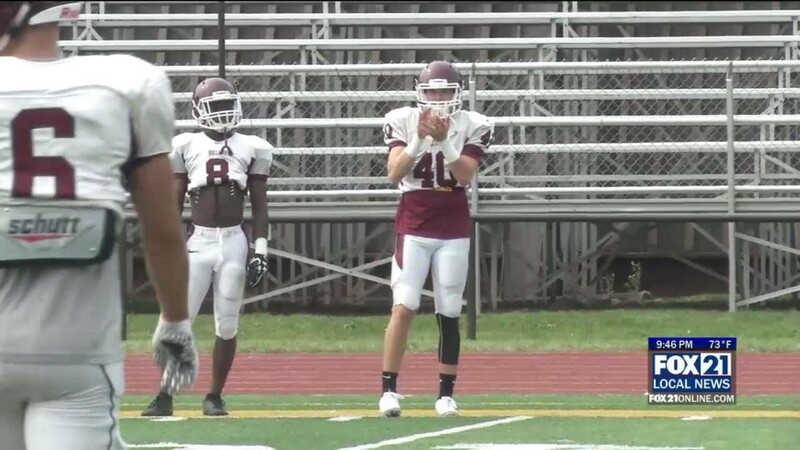 And it’s not because he’s the rah-rah guy in the locker room…. 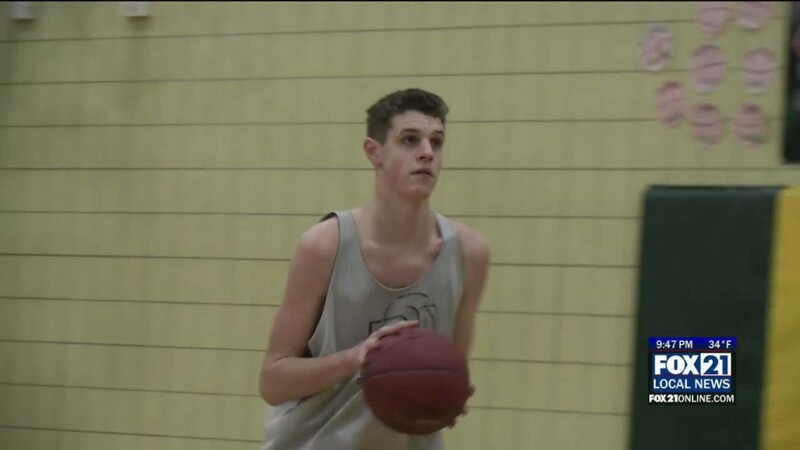 For this week's segment, we feature a Northwestern boys basketball player who is leading the Tigers to success. 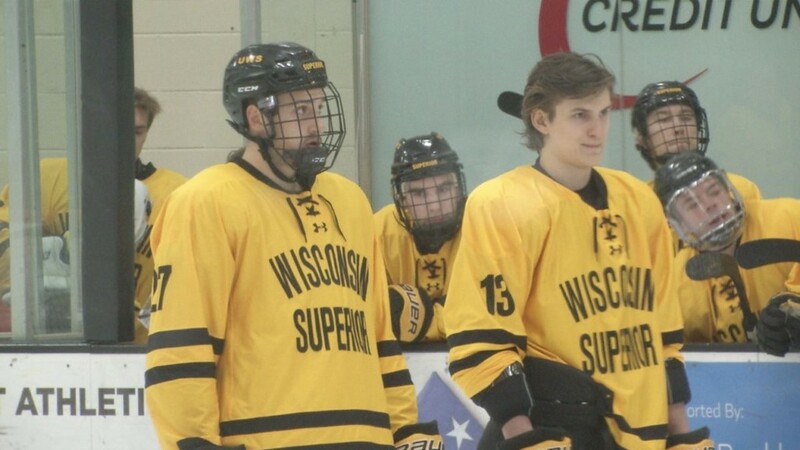 For this week's Northern Star, we highlight the relationship between two players from countries who are currently at war with each other. 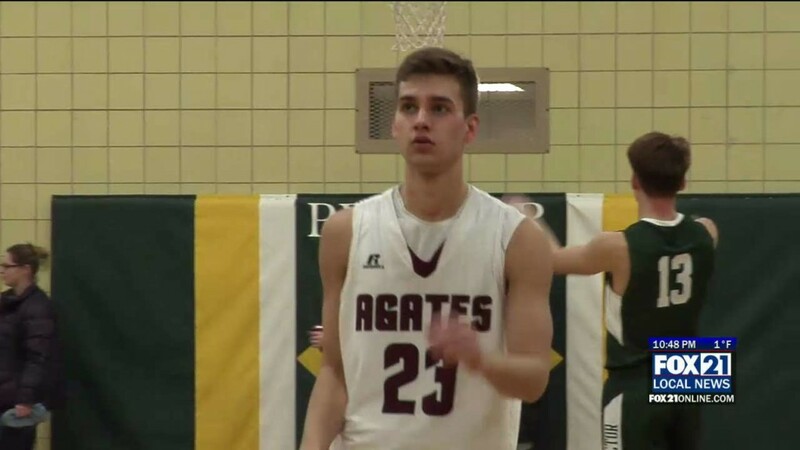 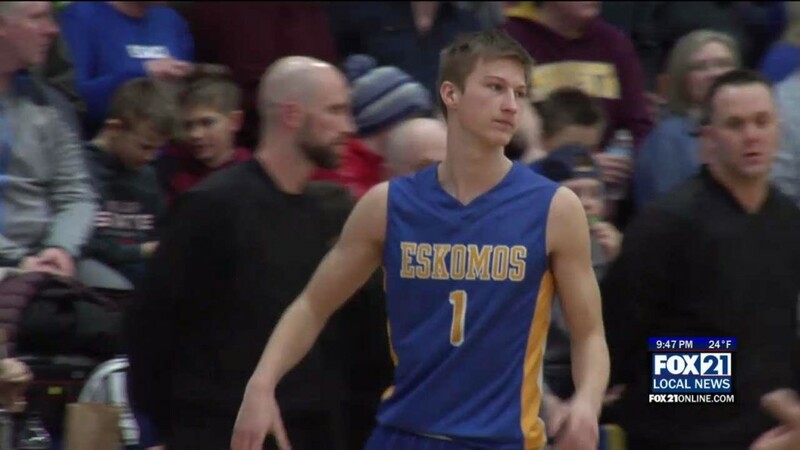 For this week's segment, we talk with one Two Harbors basketball player who's joining his family members by leaving a legacy within the program. 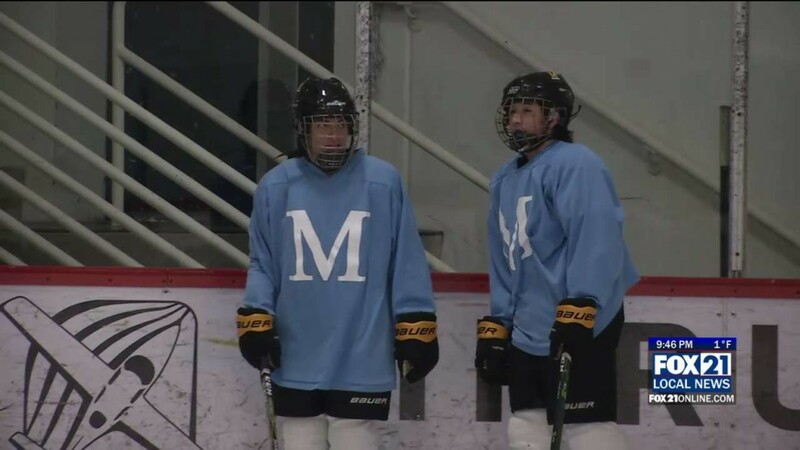 For this week's segment, we feature two Duluth Marshall girls hockey players whose chemistry on the ice goes far beyond the Northland. 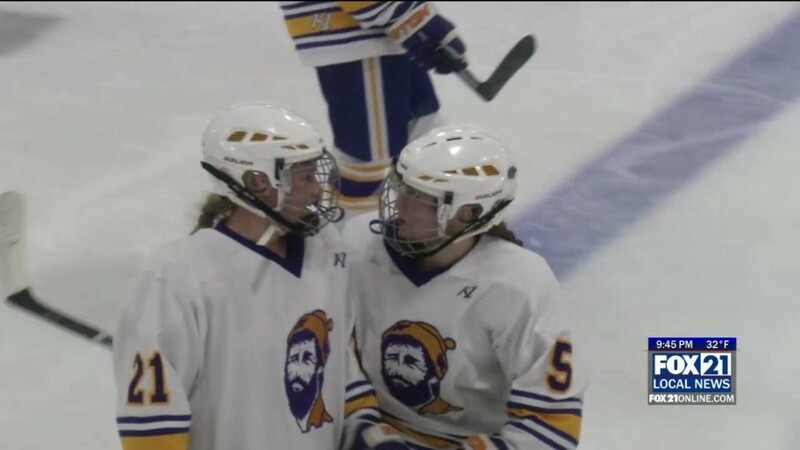 The duo has led Cloquet-Esko-Carlton in scoring for the past three seasons. 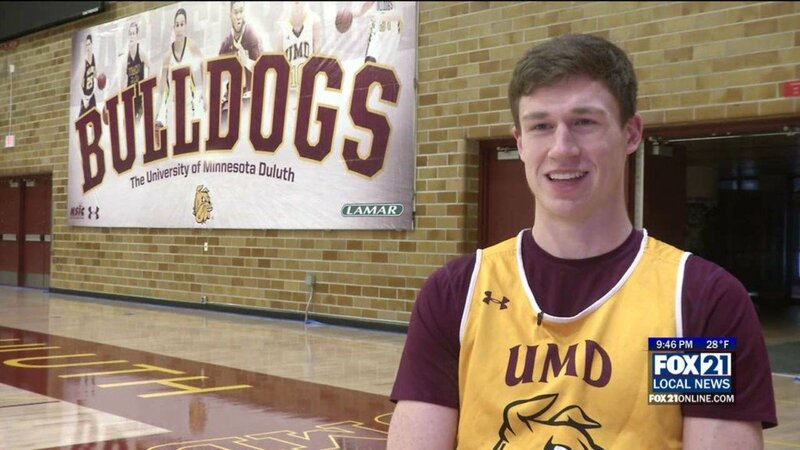 For this week's segment, we talk with the UMD junior forward who takes his preparation very seriously. 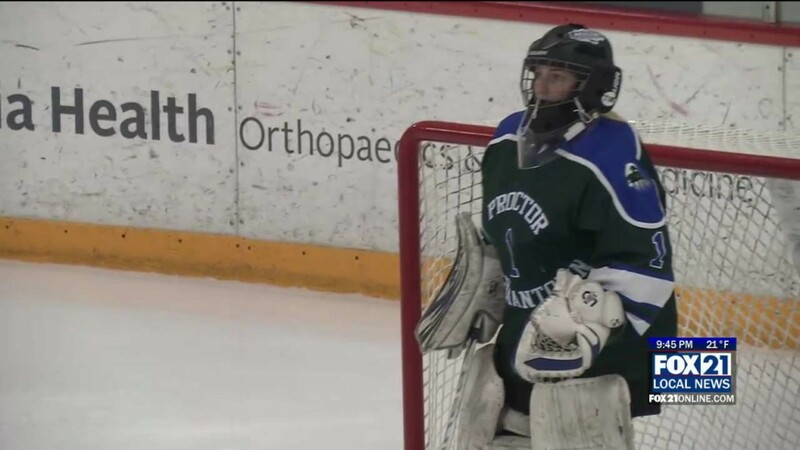 The Proctor/Hermantown goalie has been a key part of the program for the past six years. 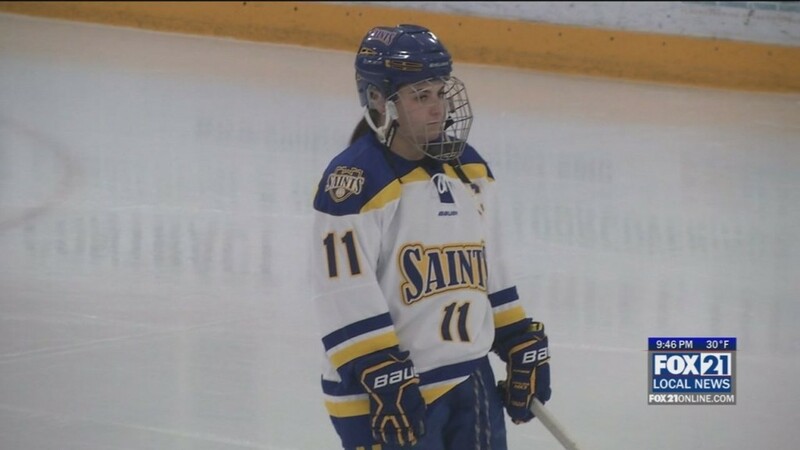 This week's segment features two former Hermantown teammates who now take the ice for UMD. 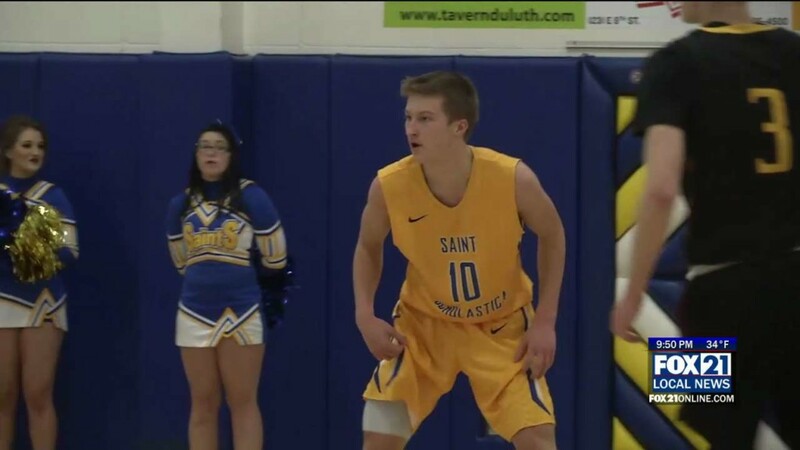 For this week's segment, we sit down with one Wisconsin-Superior basketball player who aims to make a difference on and off the court. 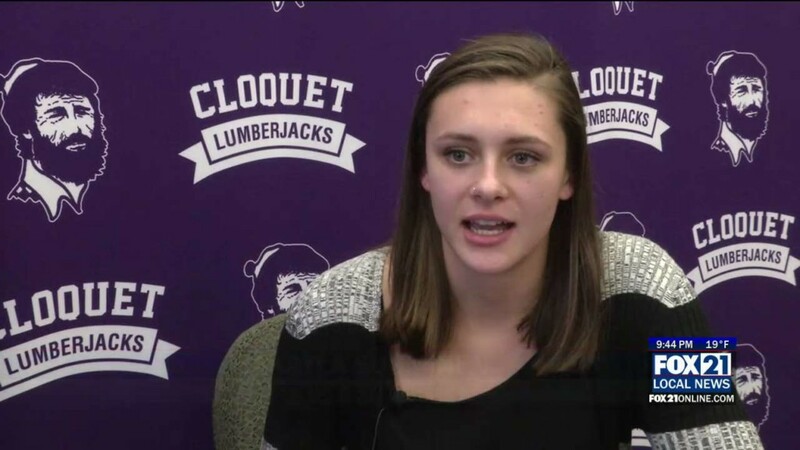 For this week's segment, we take a look at the Duluth East Cheer team, who is going to nationals for the first time in program history. 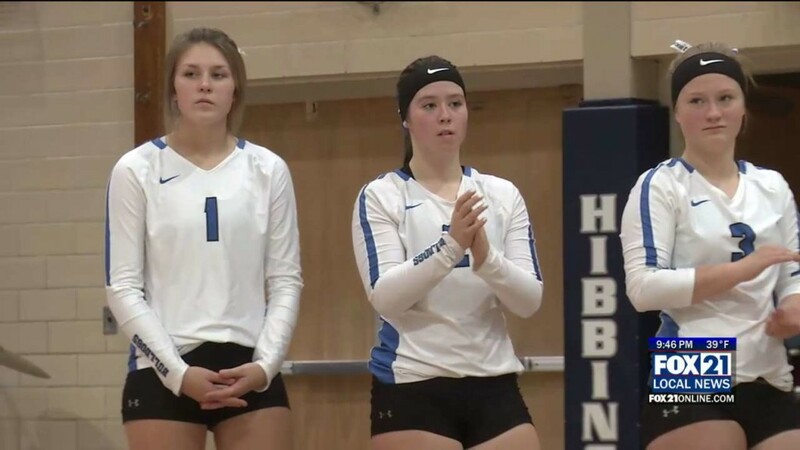 This week's segment we talk to Carlton volleyball player and her twin sister. 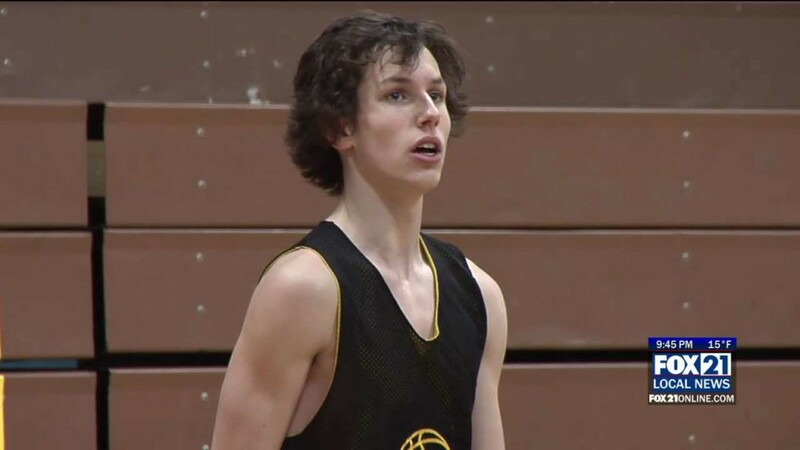 In this week's segment, we talk to a senior forward on the Wisconsin-Superior basketball team. 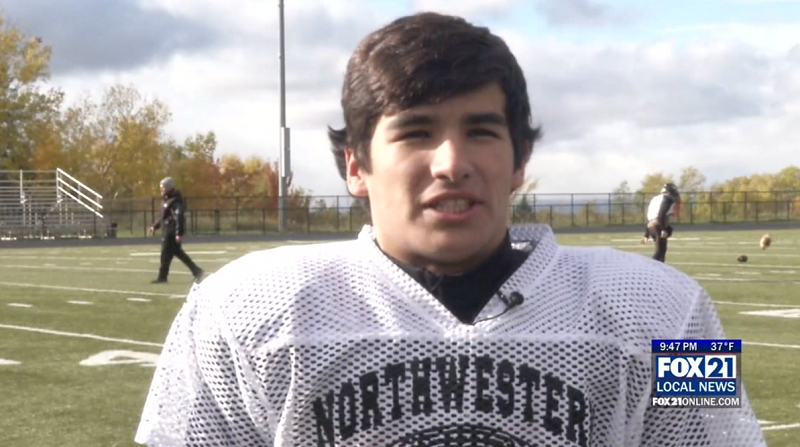 For this week's segment we catch up with senior running back from Northwestern high school. 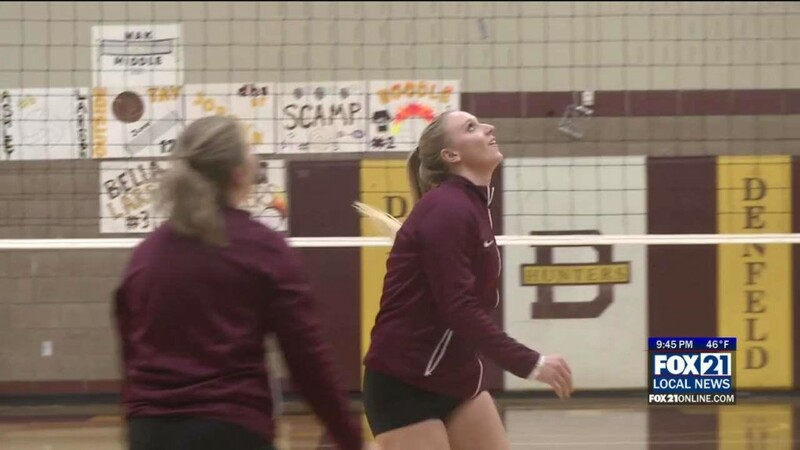 The Denfeld outside hitter is taking her talents to the University of Mary. 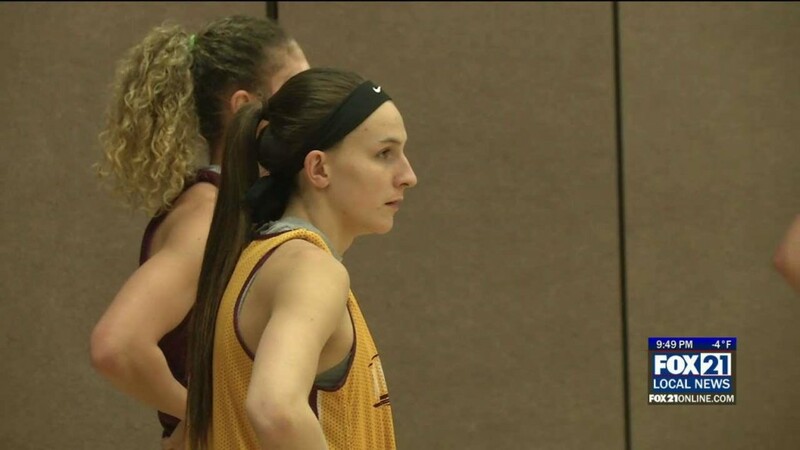 The redshirt junior is back after her time with team USA. 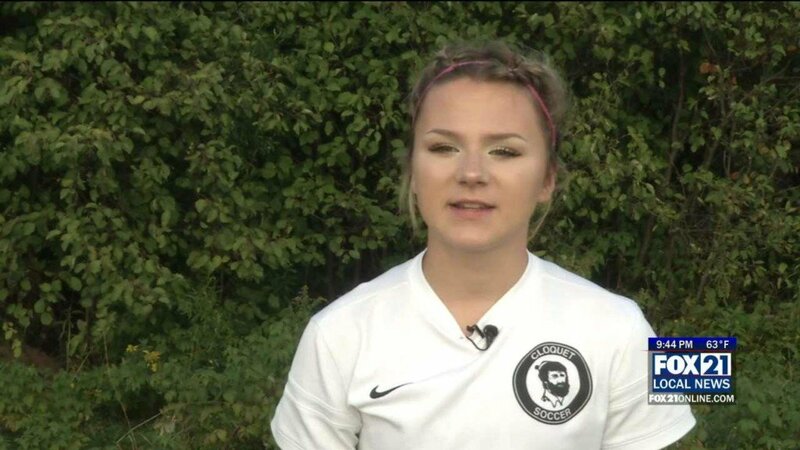 This week's segment features senior forward on the Cloquet-Carlton girl's soccer team. 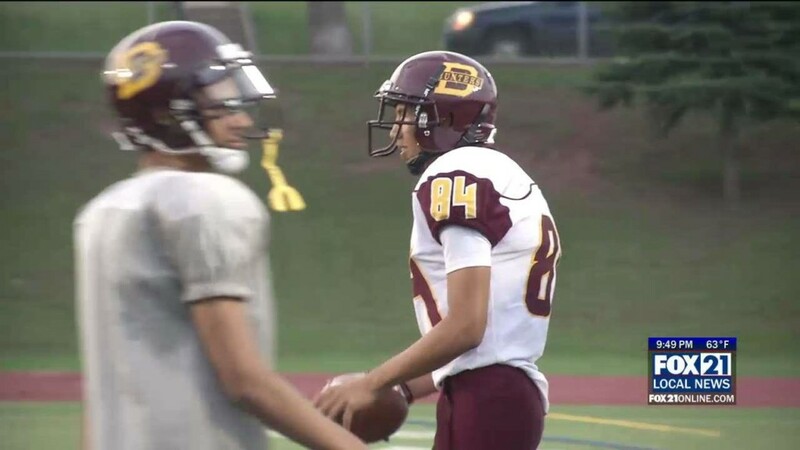 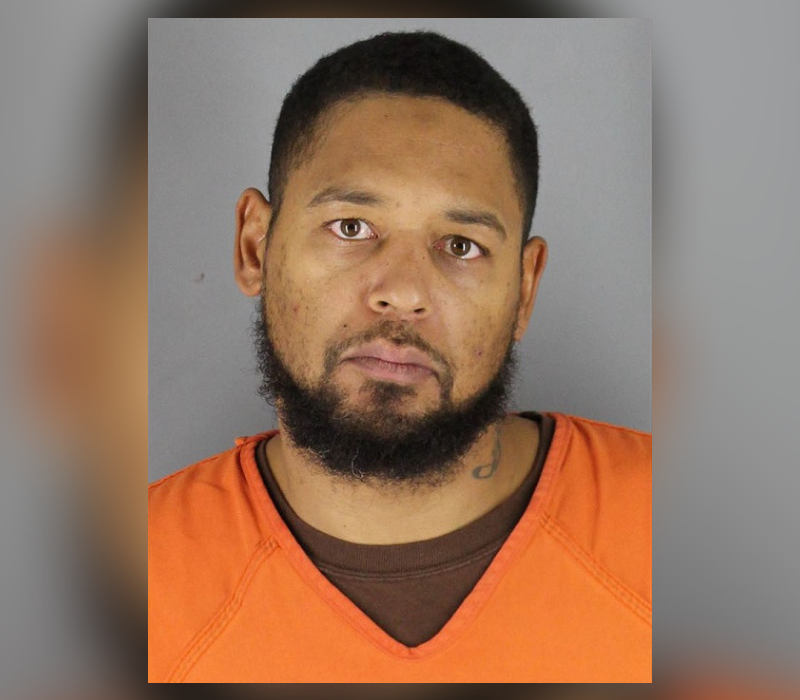 DULUTH, Minn.- Denfeld football recorded only one win last year. 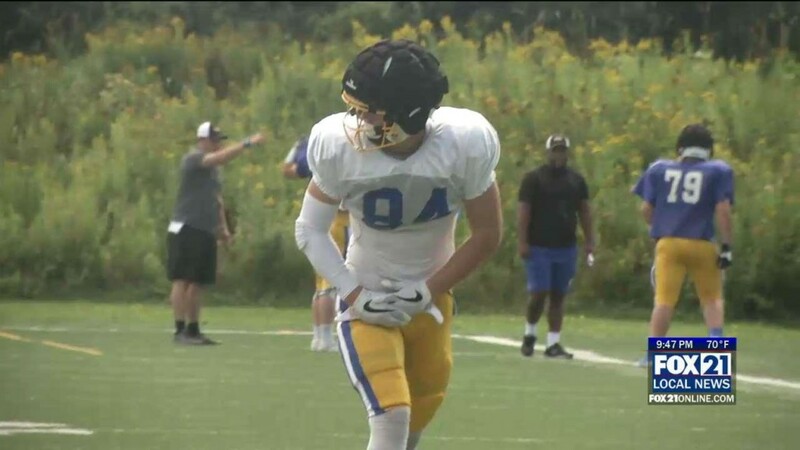 But in game one of the 2018 season they matched that record and a main part of that was senior wide receiver Wryott Gerson who believes that this is the year of the Hunters. 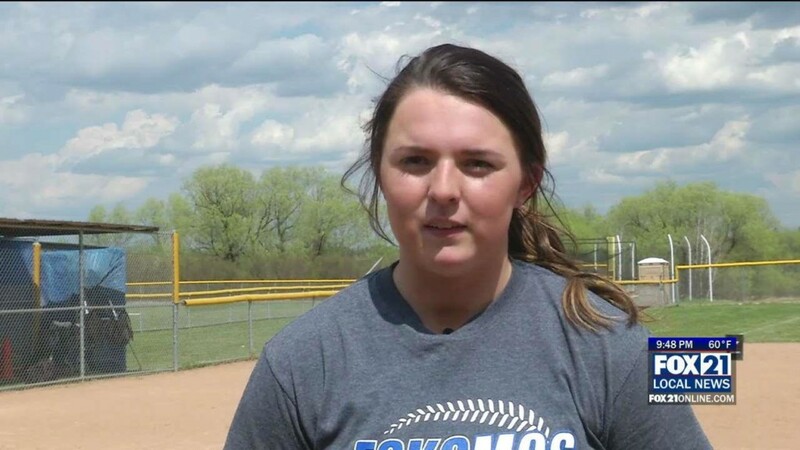 “We kind of got that in our mind set that we can do good this year…. 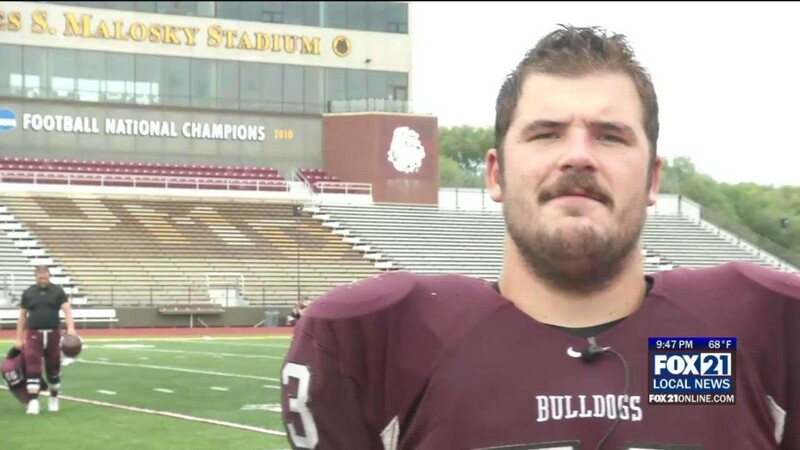 The offensive lineman looks back on his years as a Bulldog. 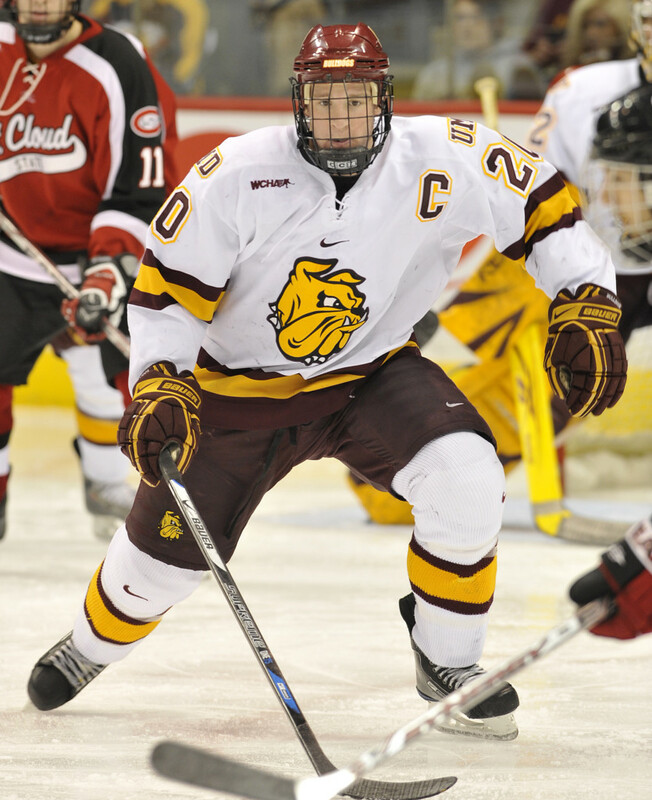 Former Cloquet three sport all star turned UMD Football defenseman. 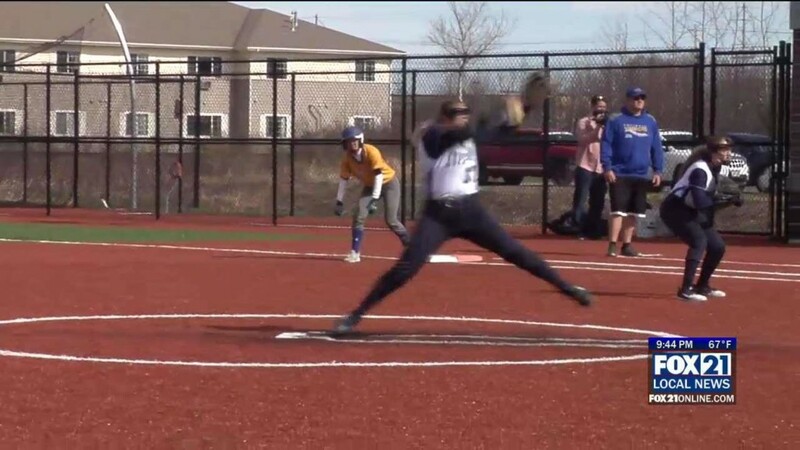 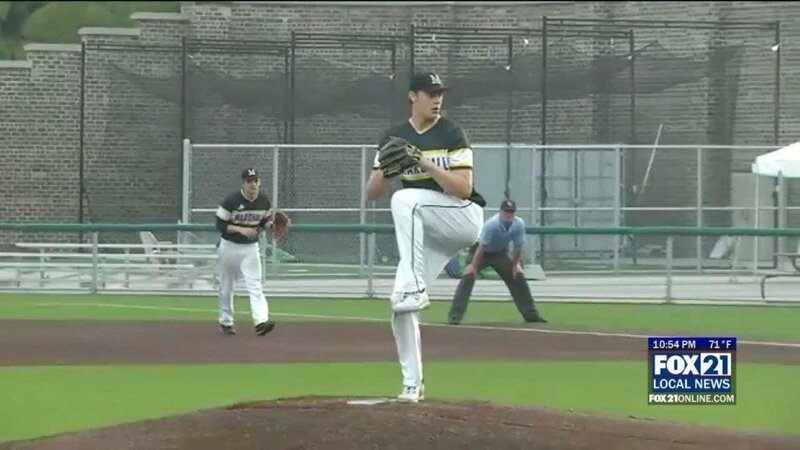 The force of nature junior dominate on the mound, at the plate, and in the dugout. 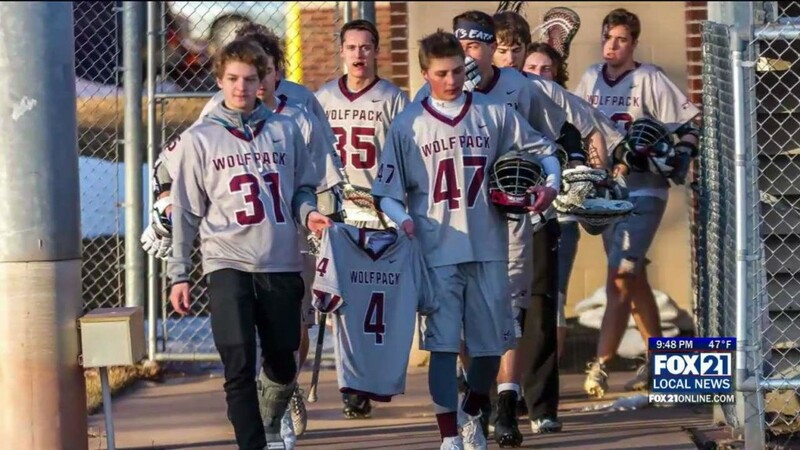 The Duluth lacrosse team are honoring Will Schlotec, who died last summer. 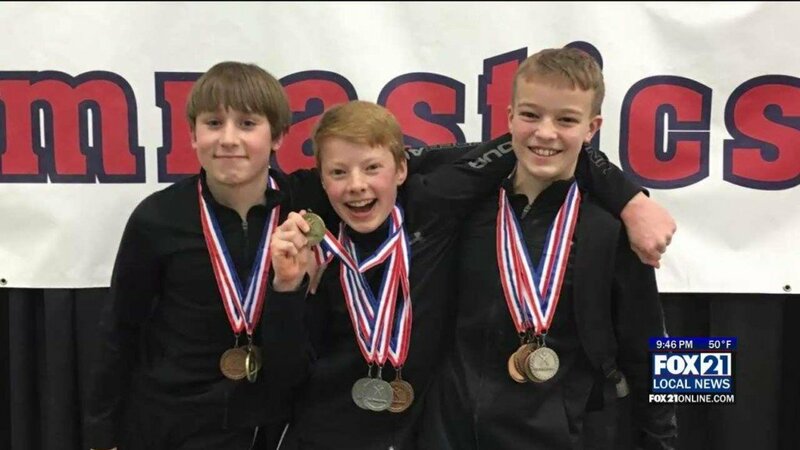 Three gymnasts from Superior recently captured top honors at a regional competition. 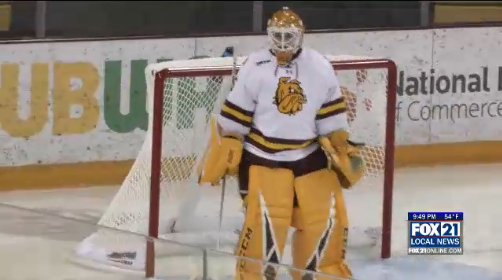 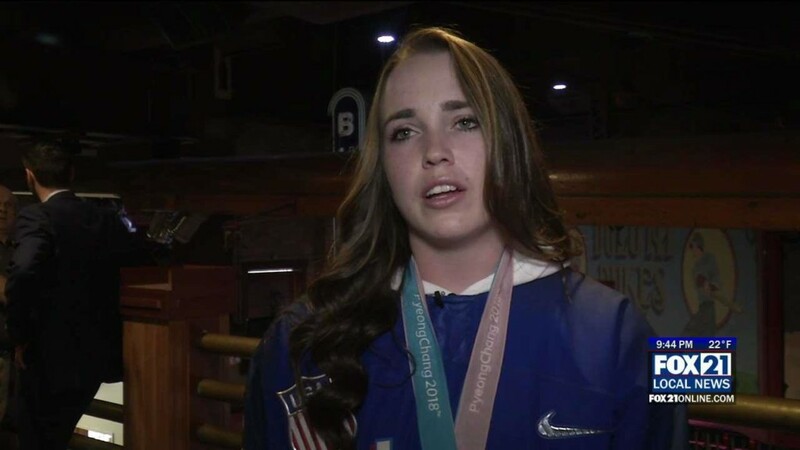 The UMD goalie talks about how she went from Bulldogs goalie to Olympic darling. 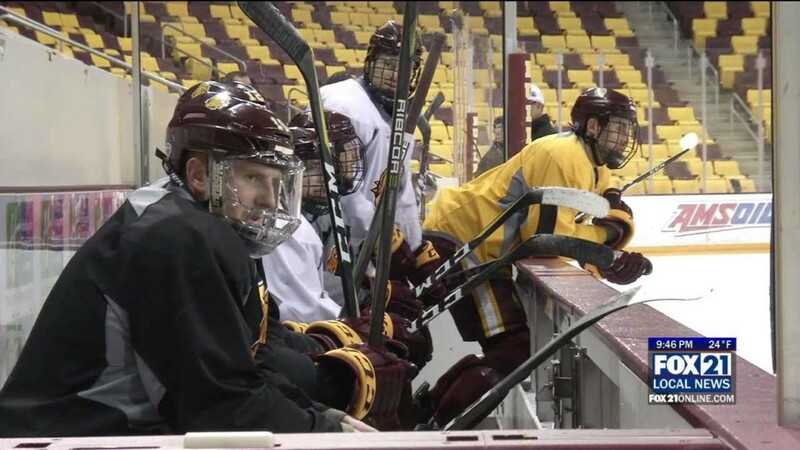 We take a look at the top storylines for the UMD hockey team as they get ready for St. Paul. 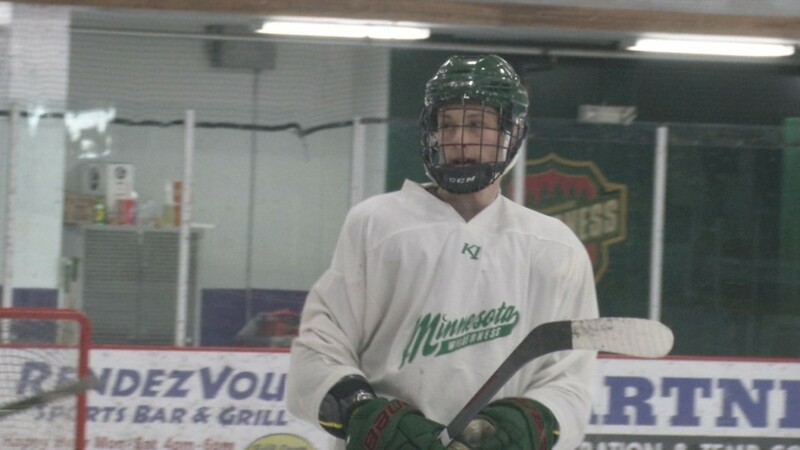 The former Hermantown star has taken his talents to the NAHL. 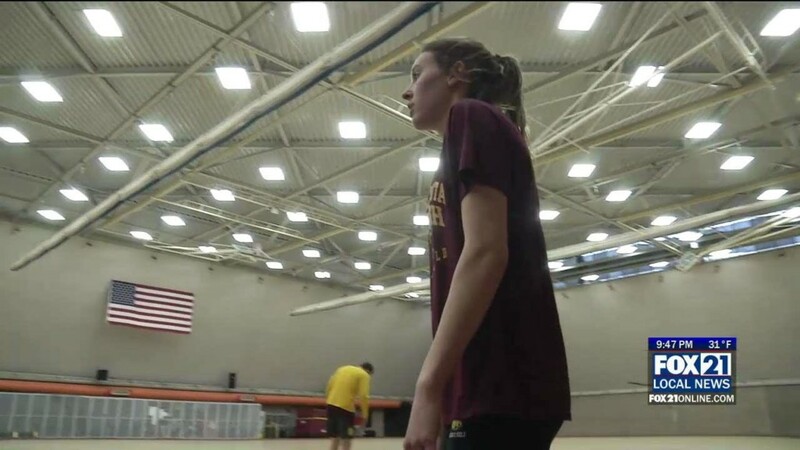 Danielle Kohlwey finished in 4th place in the 60 meter hurdles at the NCAA D2 Indoor Track and Field Championships. 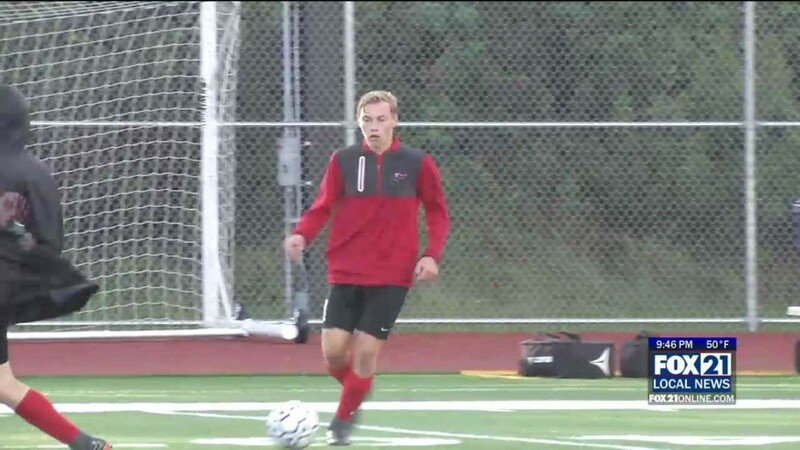 Proctor's Brody Eldien is ready to lead the Rails to a deep run in the playoffs.